Hide deals from seller "Body Dynamics Fitness Equipment LTD"
Hide deals from category "Exercise Equipment"
Limit 1 per customer. Valid on all accessories. Promotional value expires 365 days after purchase. Advertising solicitation prohibited. Complete your home gym using this deal for 26% off exercise accessories from Body Dynamics Fitness Equipment in Loves Park ($50 value). 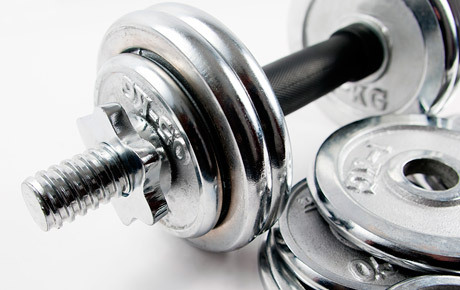 Store that sells workout equipment with great products and friendly service.